You are receiving this email because of your relationship with LS Credentialing Services LLC. Please reconfirm your interest in receiving emails from us. If you do not wish to receive any more emails, you can unsubscribe here. 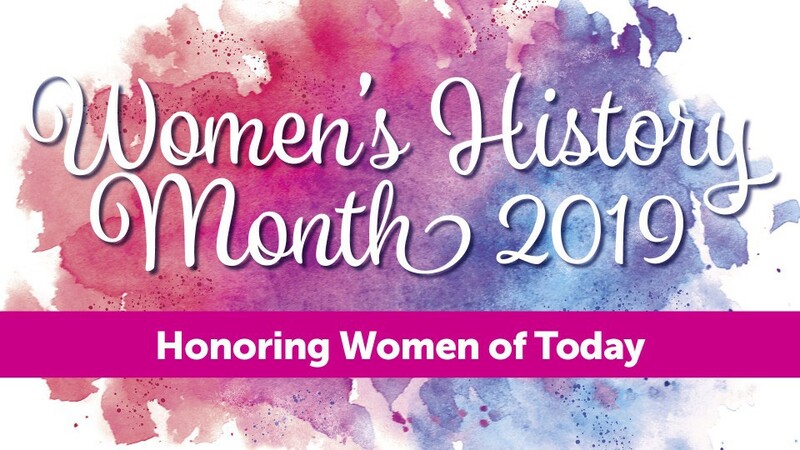 It's Women's History Month and The Credential is recognizing and honoring contemporary women making history within the professions of architecture, engineering, landscape architecture and science. Maybe you have experienced and enjoyed their work, if not, it's time you do. 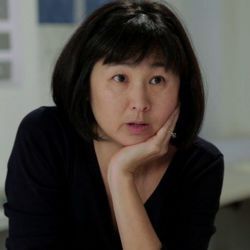 Maya Ying Lin, born October 5, 1959, is an American designer, architect, and artist who works in sculpture and land art. She achieved national recognition at the age of 21 while still an undergraduate at Yale University when her design for the Vietnam Veterans Memorial in Washington, D.C. was chosen in a national competition. It is considered one of the most influential memorials of the Post World War II period. She also honors nature through her environmentally themed works. Lin aims to raise awareness for the environment for audiences in urban spaces. 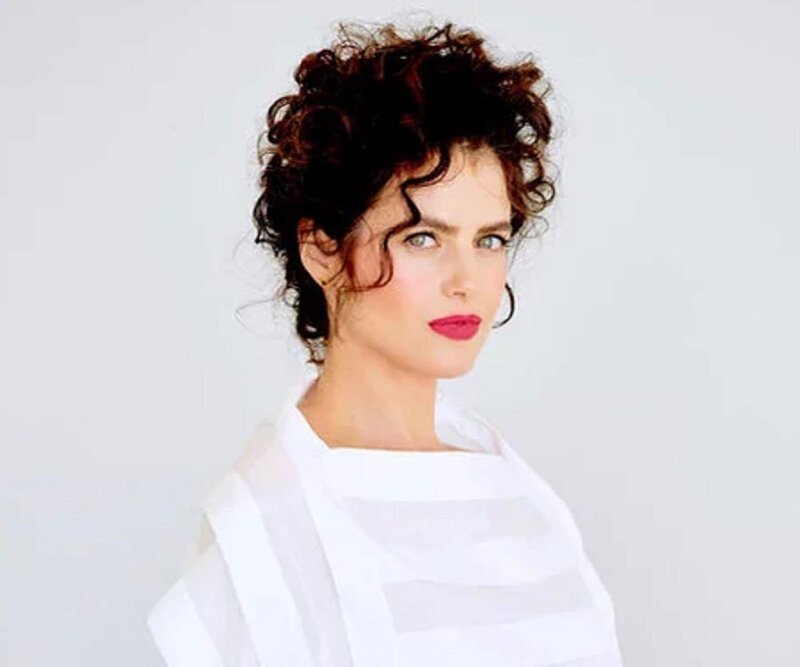 Neri Oxman, born in 1976, is an American-Israeli architect designer, and professor at the MIT Media Lab where she leads the Mediated Matter research group. 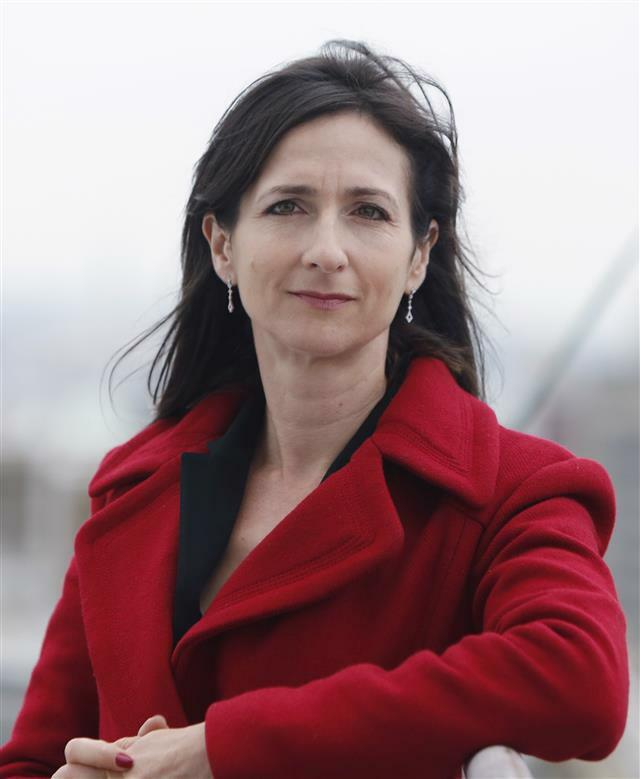 She is known for art and architecture that combine design, biology, computing and materials engineering. Her work embodies environmental design and digital morphogenesis, with shapes and properties that are determined by their context. Many of Oxman's projects use 3D printing and fabrication techniques. 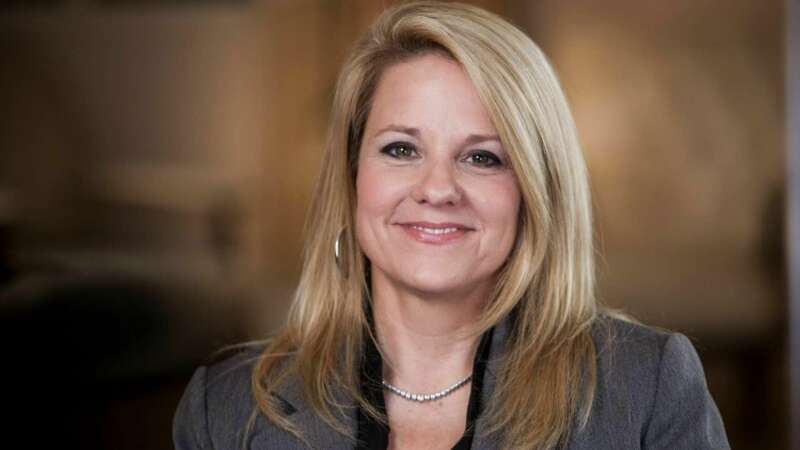 Gwynne Shotwell, born November 23, 1963, is an American businesswoman. She is the President and Chief Operating Officer at SpaceX, an American space transportation company. Shotwell was born in Evanston, Illinois, to a brain surgeon and an artist. She received, with honors, a Bachelor of Science and a Master of Science in Mechanical Engineering and Applied Mathematics from Northwestern University. Shotwell originally planned to work in the automotive industry and was enrolled in Chrysler Corporation's management training program but desired a more hands-on engineering role. In 1988, she began work at the El Segundo research center of The Aerospace Corp. and did technical work on military space research and development contracts. During a ten-year tenure she worked in thermal analysis while "writing dozens of papers on a variety of subjects including space shuttle integration and reentry vehicle operational risks." In 2002 Shotwell joined SpaceX, a private commercial space exploration company founded by Elon Musk in the same year as vice president of business development, also being given a seat on the SpaceX board of directors. She was its eleventh employee. 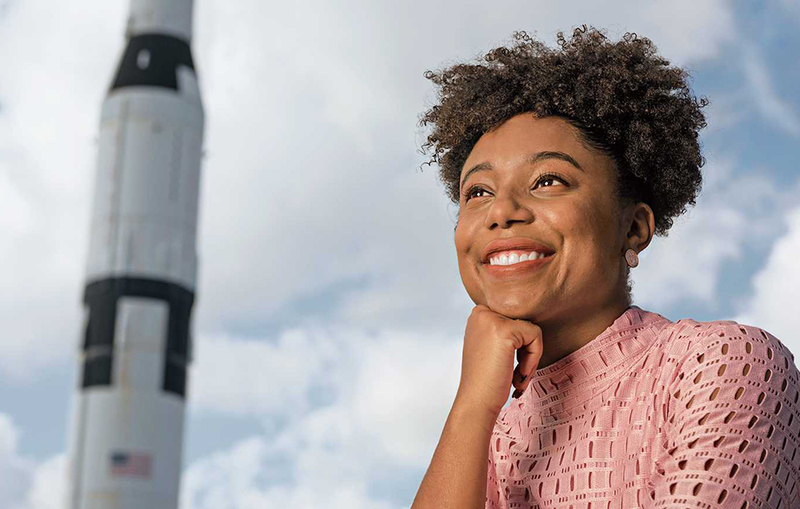 Tiera Guinn Fletcher, born in the greater Atlanta, Georgia area, is an African-American engineer who graduated from MIT in 2017 and works for Boeing. She is one of the designers and structural analysts building the Space Launch System for NASA which is set to send people to Mars. Fletcher attended MIT and graduated with a 5.0 GPA and received her Bachelor's of Science in Aerospace Engineering in June 2017. Fletcher was offered a job at Boeing as a Structural Analysis Engineer, and works on the exploratory upper stage of the spacecraft which helps the craft complete its ascent phase. She is part of the Engine Section Task Leading Team responsible for this task, of which she is the youngest member. Kathryn Gustafson, born 1951, is an American Landscape Architect, born and grew up in Yakima, Washington the daughter of a heart surgeon. She attended the University of Washington where she studied applied arts and from there moved to New York City to attend the Fashion Institute of Technology and upon graduation moved to Paris to be a fashion designer. Next she turned to landscape design again, studied and graduated from the Ecole Nationale Superieure du Paysage in Versailles. She has won awards and prizes including the Millennium Garden Design Competition. She is known for her ability to create scuptural forms, using earth, grass, stone and water. Gustafson's work is predominantly civic, institutional, corporate, including parks, gardens and community spaces. Her award winning projects include Westergasfabriek Culture Park in Amsterdam , Diana, Princess of Wales Memorial Fountain in London, Gardens by the Bay in Singapore. Anita de la Rosa de Berrizbeitia, born 1957 in Caracas, Venezuela, is a landscape theorist, teacher and author. She attended the College of Architecture and Urbanism at Simon Bolivar University in Caracas. In 1980 she received a B.A. form Wellesley College and in 1987 earned an M.L.A. from the Graduate School of Design at Harvard University. 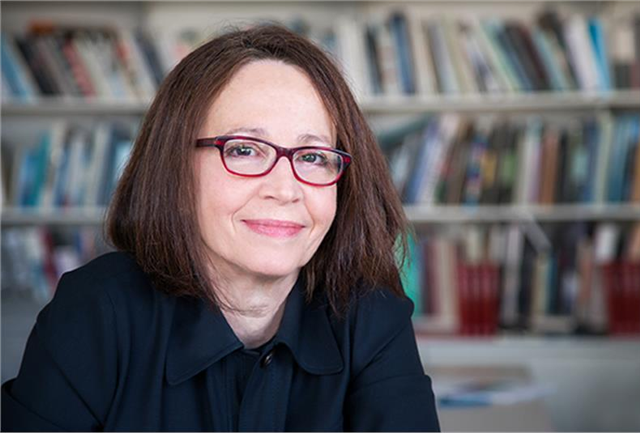 Currently she is Professor of Landscape Architecture at the Harvard Graduate School of Design and chair of the Department of Landscape Architecture. 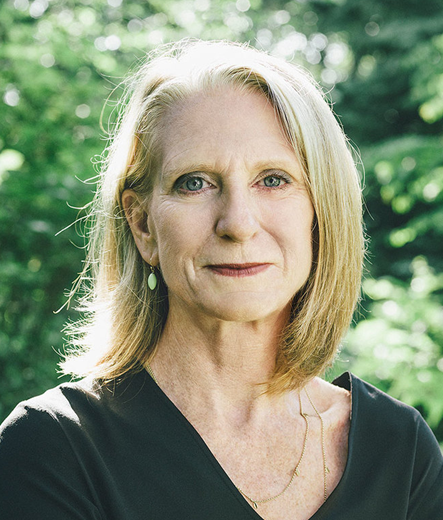 Appointed in 2015, she is the 14th Chair of the oldest landscape architecture department in the world and only the second female to hold the position. Sara Seager, born July 21, 1971, is a Canadian-American astronomer and planetary scientist. She is a professor at the Massachusetts Institute of Technology and is known for her work on extrasolar planets and their atmospheres. She is the author of two textbooks on these topics and has been recognized for her research by Popular Science, Discover Magazine, Nature and Time Magazine. She earned the degree of BSc in Mathematics and Physics from the University of Toronto in 1994, and a PhD degree in astronomy from Harvard University in 1999. Jill Ann Mikucki, is an American microbiologist, educator and Antarctic researcher, best known for her work at Blood Falls demonstrating that microbes can grow below ice in the absence of sunlight. 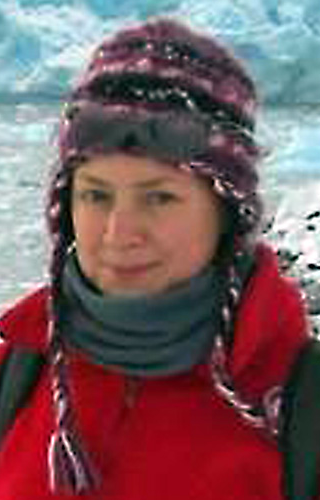 She is a leader of international teams studying ecosystems under the ice. Mikucki earned her B.A. in 1996 at the University of North Carolina, Wilmington, her M.S. in 2001 from Portland State University and her PhD in 2005 at Montana State University. As a post doctoral fellow at Harvard University (2006-2007) and Dartmouth College 2008, and a professor at the University of Tennessee, she has continued her work at Blood Falls. Mikucki was part of the first team to drill into and sample an Antarctic subglacial lake, which demonstrates the existence of life deep beneath the Antarctic ice for the first time. These women have accomplished significant career achievements. They continue to "give back" by being educators and exploring the unknown for the betterment of wo/mankind and all living things. We challenge you to support all young women you know who show interest in a STEM education and career. Join us in our efforts to go "green". Think before you print. If your license renews on your date of birth this month, or by state requirement when your license origination occurred, it's time to renew. Learn more about our innovative and easy-to-use service at: AECredentialing.com.